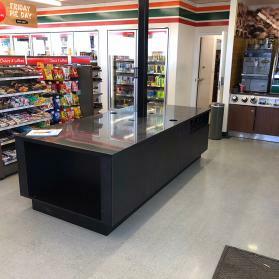 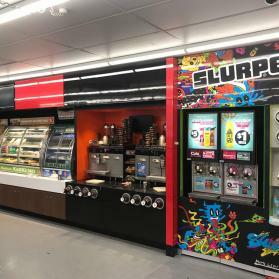 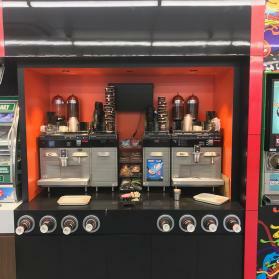 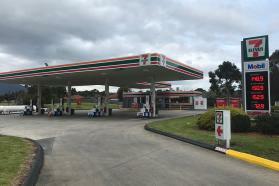 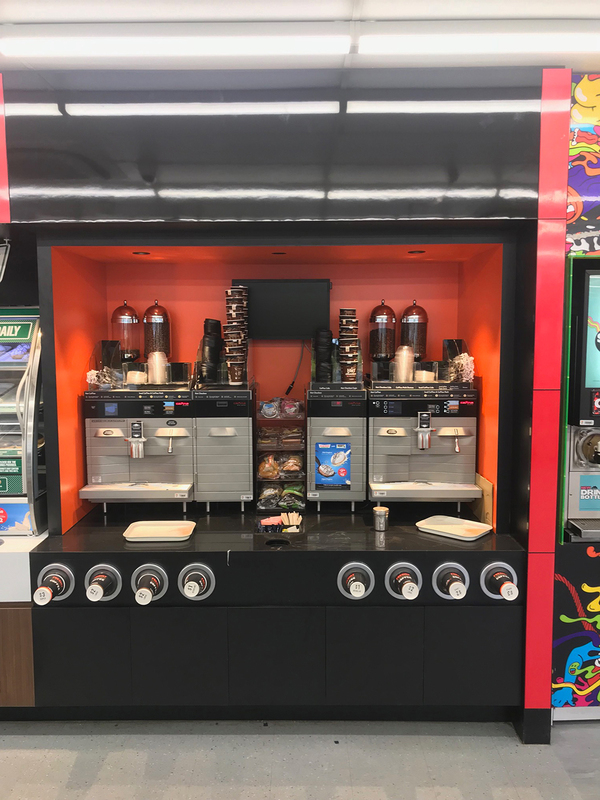 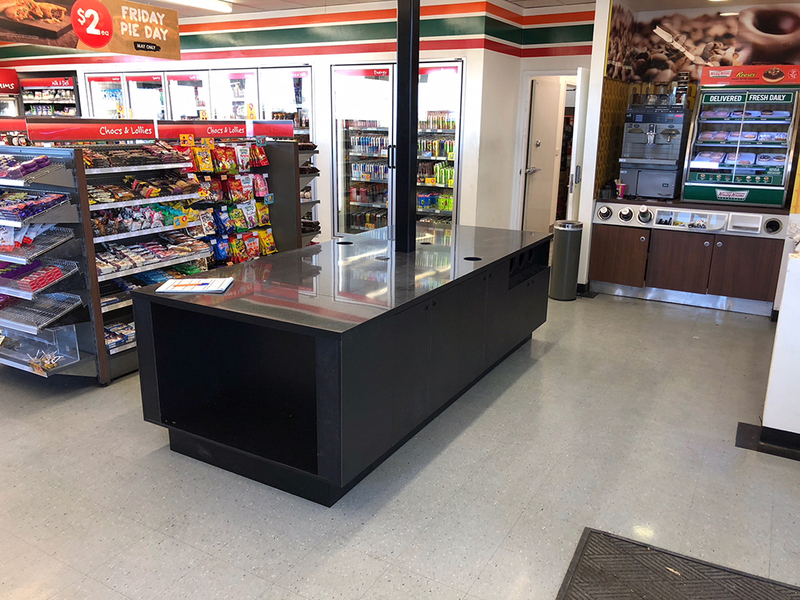 Leeda Projects Pty Ltd - Australia-wide shop fitters: 7 Eleven " Coffee 500 Upgrade"
Leeda Projects are excited to collaborate with one of Australia’s fastest growing convenience chains 7 Eleven as part of their “Coffee 500 Upgrade”. 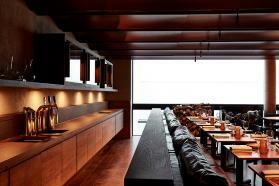 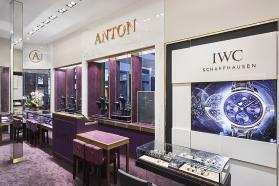 The new fitouts have been designed to enhance the customer’s sensory experience. 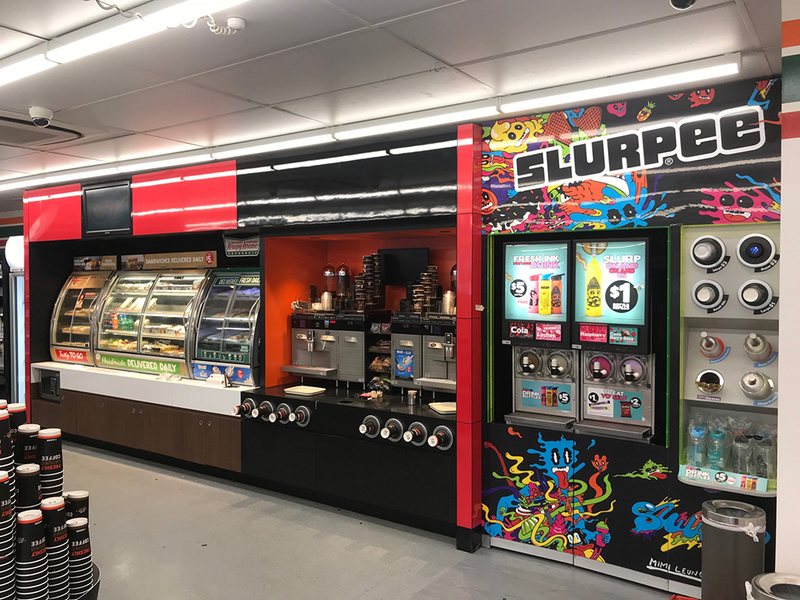 The project and site teams are delivering a roll out of ‘quick turn-around’ refurbishments to several stores throughout Victoria. 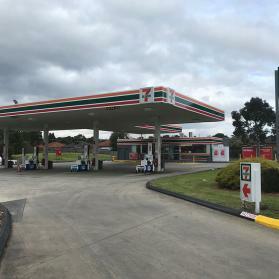 The stores are remaining open throughout the duration of works posing the challenges of working within live, busy environments. 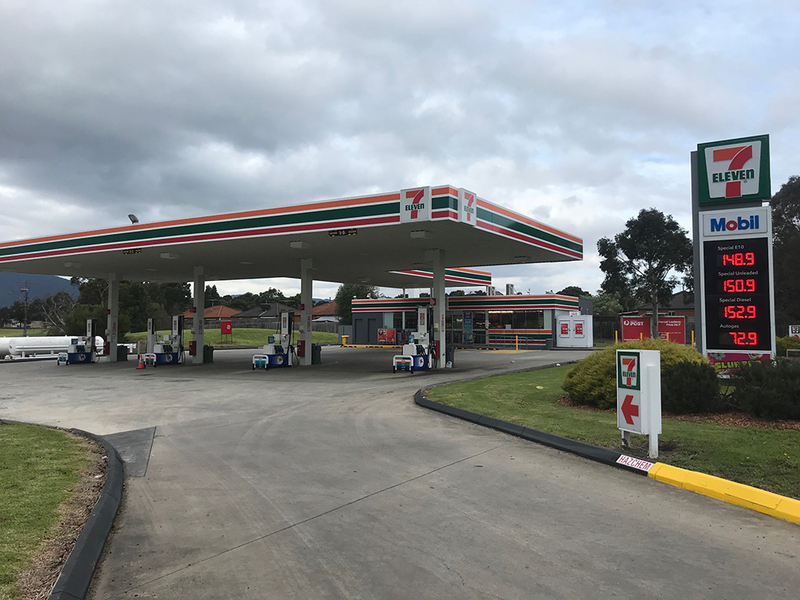 Despite these restrictions, our crews are prioritising health, safety and environmental concerns, including minimising noise to ensure least disruption to patrons and surrounding businesses.